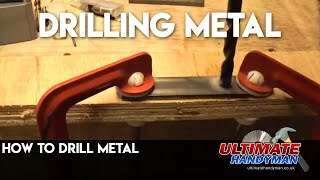 Metalworking is a very useful skill. 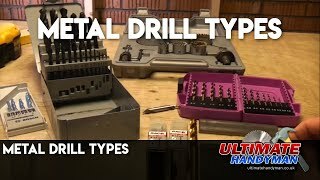 For most people metalworking will be taught at school if you are lucky. 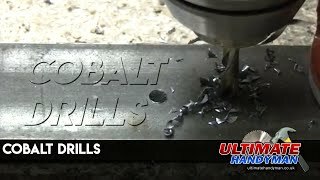 Some people may then choose a career working with metal in which case most people will do some form of apprenticeship. 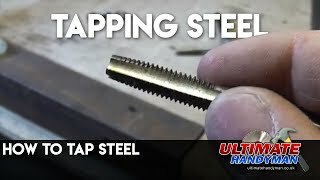 For people that want to work with metal but have not learnt it at school and so not have chance to be an apprentice the videos below will help somewhat in showing how to work with metal. 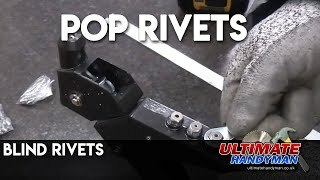 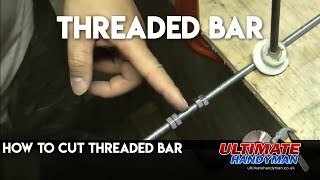 How to cut threaded bar or threaded rod so that it is easy to get the nut onto the bar. 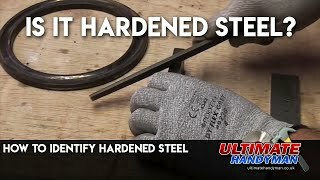 How to identify hardened steel, You can easily tell if steel is hardened or not by testing it with a file. 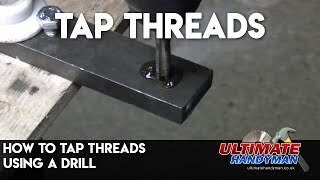 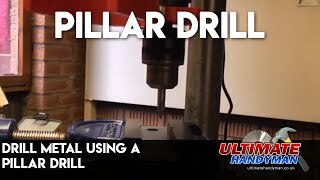 How to tap a hole using a cordless drill and a taper tap. 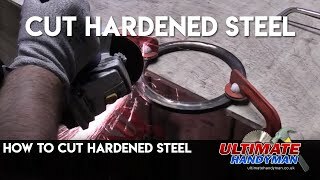 steel can behardened by having a high carbon content, heat treatment or by work hardening. 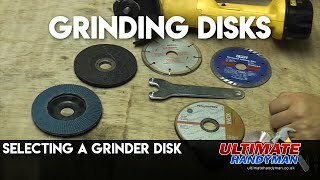 Cutting hardened steel with any type of saw is almost impossible! 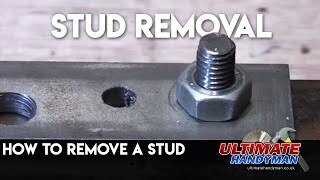 How to remove a steel threaded stud from a threaded hole. 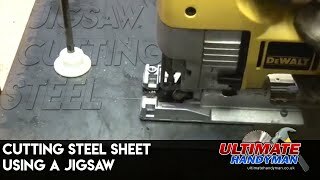 How to cut sheet steel using a jigsaw with a metal cutting blade.